Managing fear is simply part of a person’s life, experts say. As we enter the most joyous—and most pressure-filled—time of the year, I hear from a lot of attorneys that their stress levels are reaching peak levels. As the end of the calendar year races toward us, so do obligations and deadlines, professional and personal. Among the resources cited by Davis is a piece by John Lande titled “Escaping from Lawyers’ Prison of Fear.” It’s worth a look. I previously shared a guest post by John, who is a law professor emeritus at the University of Missouri School of Law. Here’s hoping these resources, and others, can keep the holiday fears at bay. “How A Plaintiff’s Lawyer Can Improve the Lives of Victims” is the subject of a public lecture tomorrow at the University of Arizona law school. 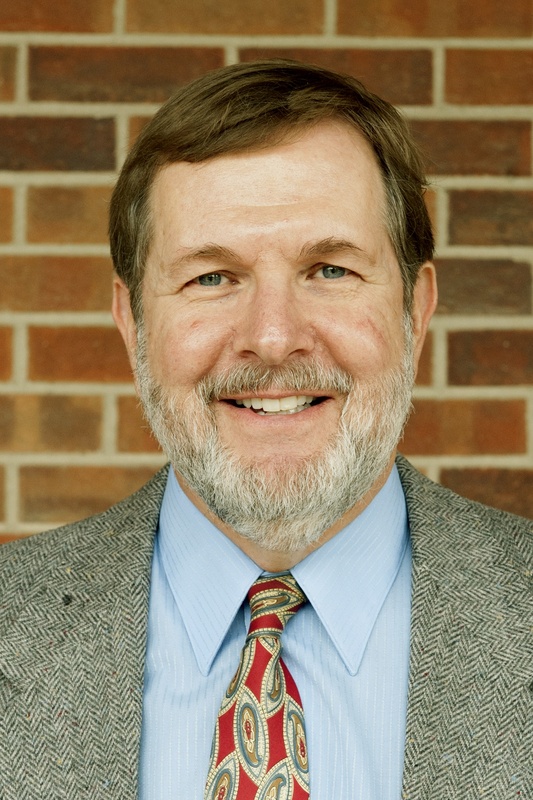 Attorney Richard Fried will deliver the lecture, which is part of the school’s Civil Justice Initiative. “As part of our annual Civil Justice lecture series, University of Arizona Law welcomes Richard Fried for a community presentation on trial practice and plaintiff’s representation. 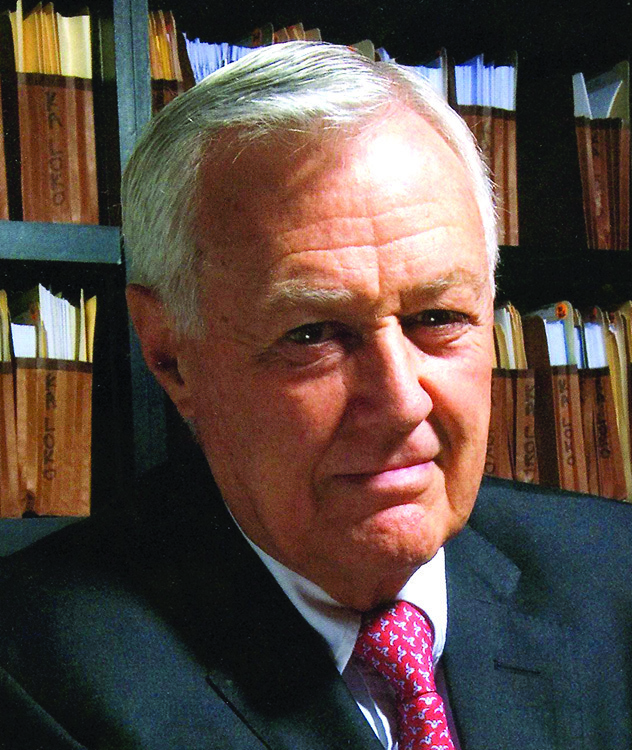 He will be speaking on How A Plaintiff’s Lawyer Can Improve the Lives of Victims. Reception to follow. When: Tuesday, Nov. 24, 2015, 5-6:30 p.m.
Where: University of Arizona James E. Rogers College of Law, Room 160, 1201 E. Speedway Blvd. Who may attend: This event is free and open to the public. 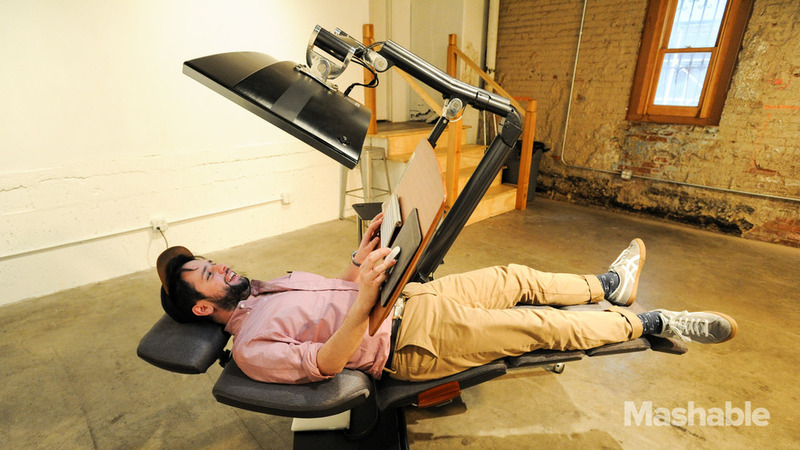 The lying-down desk eases your work and smooths our national path to a less-impressive future. It’s Change of Venue Friday, so I recline in comfort as I draft this easygoing piece. 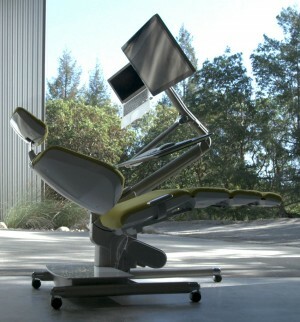 Did someone say “lying down desk”? Yes, they did, America. In fact, more and more folks are talking about this new product from Altwork. Even the ABA Journal took note of this reclining wonder. Because lawyers need to take a load off. Lying down is not just for science-fiction heroes, Altwork says. Everyone can recline. But who would use such a thing—and how does it work? 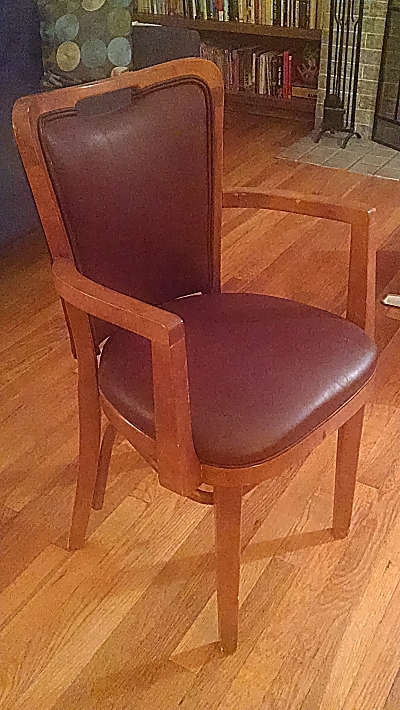 Read more about the $5,900 chair here. Yes, I say fifty-nine hundred dollars. 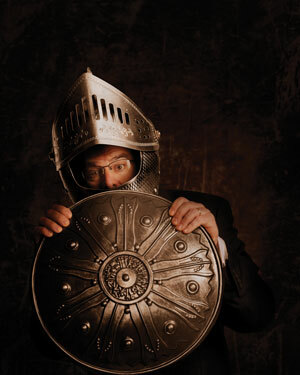 But the more I read about it, the more I’m horrified and convinced I should have one. O, comfortable efficiency, you are an attractive siren! And if you need to know more (as you decide whether I should be gifted a better writing set-up than my current one), here is a video describing the whole dealio. Quarles & Brady folks at Capitol School, Oct. 30, 2015. On Friday, Oct. 30, nearly two dozen members of Quarles & Brady’s Phoenix office joined together to volunteer their time as “homeroom parents” at the Capitol School’s annual Fall Celebration. 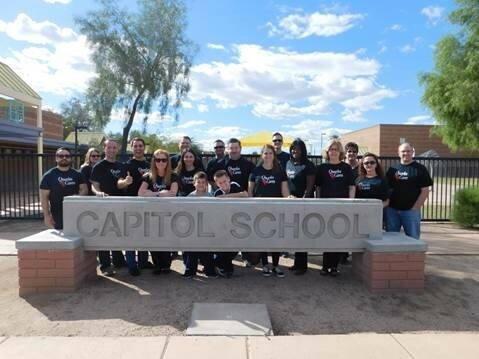 This was the first of three events during the 2015–2016 school year in which attorneys and staff will volunteer their team to the Capitol School, just west of downtown Phoenix, providing both treats and interactive activities to engage students from Kindergarten to sixth grade. This effort is one of many the local office takes part in through its Quarles Cares community relations program, which is focused on connecting directly with local communities to understand the residents’ needs. Through the volunteer initiatives, attorneys and staff commit themselves personally to civic and charitable efforts, and their personal growth is reflected in the workplace. More information is here. 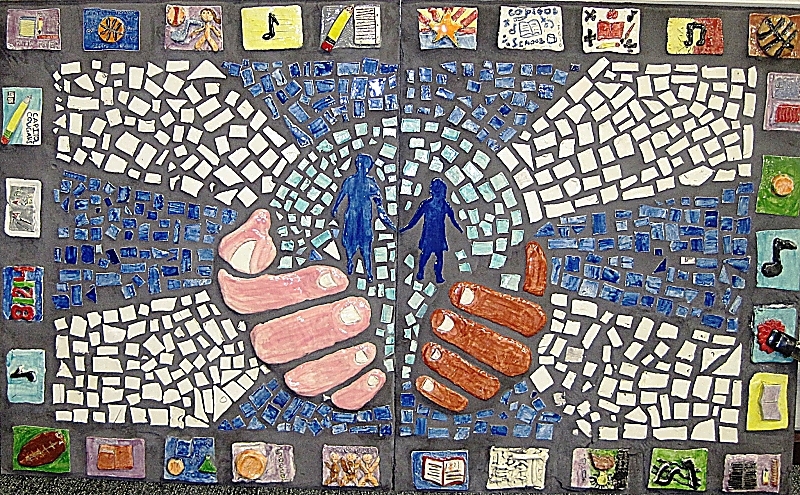 Tile mural dedicated by Capitol School to Quarles & Brady. A new Arizona Justice will be appointed by Gov. Doug Ducey. Applicant interviews will be held on Nov. 20, 2015. Note: The following post was edited to reflect changes announced by the Arizona Supreme Court at 9:40 a.m. The changes indicate that the judicial-applicant interviews will be taped and posted later, but not streamed live. The Court announced, “We reviewed how interviews were done in the past and we have not previously simulcast/webcast the interviews. A decision was made to be consistent with previous interviews.” The interviews will still be open to the public. 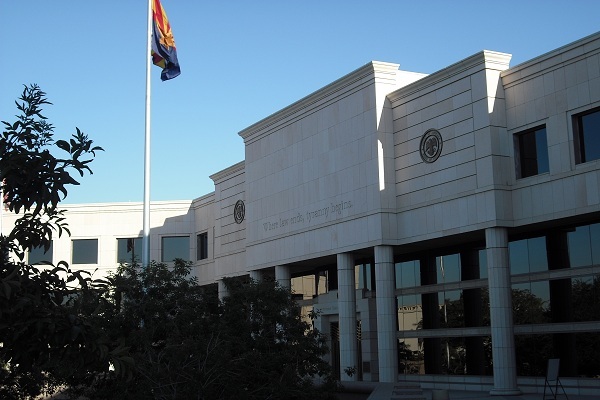 The Arizona Supreme Court has announced that on this Friday, November 20, interviews for applicants for a vacant Justice position will be held and be open to the public, beginning at 8:00 a.m. The interviews will also be taped, recorded, and then posted in their entirety later on the Court’s website. The Court anticipates posting all the video by 5:00 p.m. the same day. The nine individuals to be interviewed in the public meeting were selected by the Arizona Commission on Appellate Court Appointments. At the end of the meeting, the Commission members will vote on a slate of at least three nominees to send to Gov. Doug Ducey, who will be making his first appointment to the Arizona Supreme Court. I provided the list of applicants previously here. State Bar of Arizona lawyers answer family-law questions, Nov. 10, 2015. 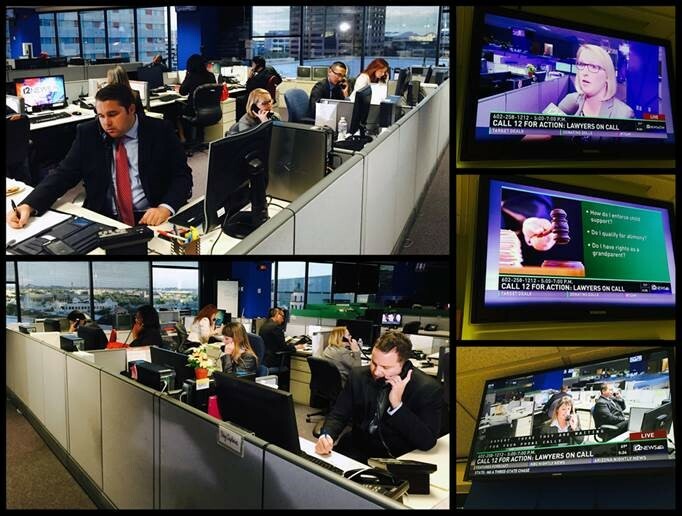 On Tuesday, November 10, the State Bar of Arizona and 12 News hosted the Lawyers on Call public service program. There, eight attorneys volunteered their time and expertise to answer viewers’ questions on family law issues. The lawyers answered 156 calls during the two-hour phone bank. How do I file for a divorce? Do I need an attorney? Can I stop paying alimony/spousal support? How long do I have to be married to get alimony/spousal support? How do I modify a parenting plan/parenting time? Four of the eight attorneys were first-time volunteers. Congratulations and thanks to all who participated. 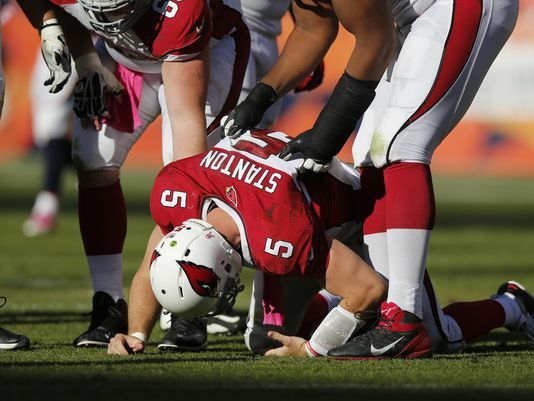 A recent Phoenix conference examined difficult questions about concussions and what should be done about them. What are the legal and ethical implications that face society as we learn more about the brain and the corrosive effects of concussions? On Friday, I had the good fortune to catch the final hour of an all-day conference committed to that and other important questions. That hour was the conference’s capstone and featured a panel Q&A moderated by legal star Arthur R. Miller, a law professor at NYU. I may write about that panel in an upcoming Arizona Attorney Magazine. In the meantime, I share an editorial that ran in Friday’s Arizona Republic. In “Ending the Concussion Epidemic,” conference organizers Betsy Grey and Gary Marchant, both professors with the Center for Law, Science & Innovation at ASU Law, offer valuable insight. Let’s hope conferences and articles like this help legal and government leaders make good choices.